Ivinghoe turf is a local family run business that prides itself on providing high quality turf throughout Herts, Beds and Bucks as well as further afield. We are located around an hour away from Ware and therefore, perfectly sited to provide fresh, high quality turf direct to your door in Ware. 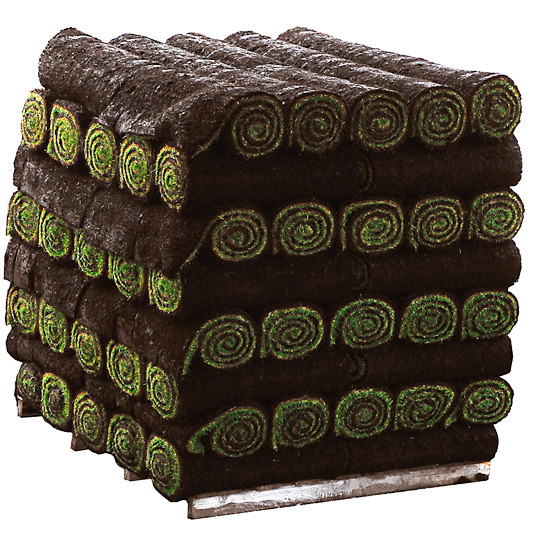 We have the ability to deliver our high quality lawn turf direct to your door in Ware. Our website features a simple to use online turf price calculator which allows you to calculate how much turf you require for your garden. Once you have the amount, simply add the first two letters of your postcode and you will receive a price inclusive or delivery. Alternatively, you can always collect your turf from us. Top soil is the perfect material to lay your new turf onto. 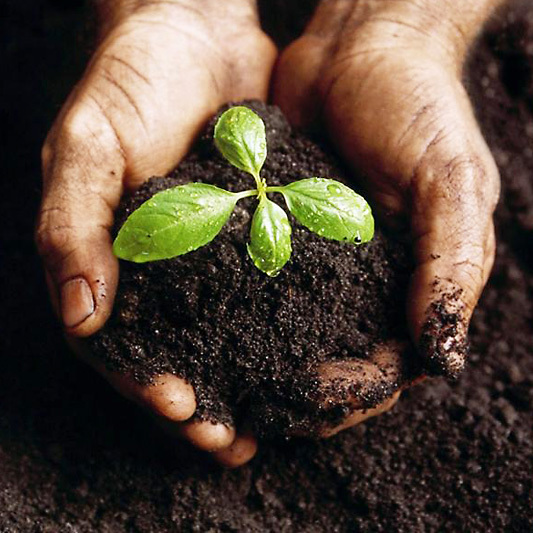 If your soil quality is not great, or you are laying on an uneven surface, then top soil can make a big difference. Much like the turf calculator for turf, we also have a handy calculator which allows you to establish how much Top Soil you require. Once you have calculated how much require, simply add the first 2 letters of your postcode for a price inclusive of delivery.